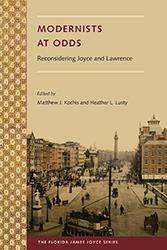 Confronting a host of assumptions, misprisions, and prejudices, A. Nicholas Fargnoli and Michael Patrick Gillespie contend that Joyce's play, Exiles, deserves the same serious study as his fiction and stands on the cutting edge of modern drama. 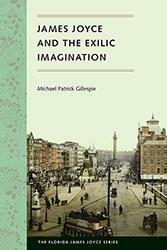 The essays in this diverse collection explore numerous regional, national, and transnational expressions of modernity through art, history, architecture, drama, literature, and cultural studies around the globe. 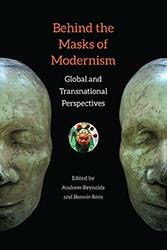 Masks--both literal and metaphorical--play a role in each of these artistic ventures, from Brazilian music to Chinese film and Russian poetry to Nigerian masquerade performance. 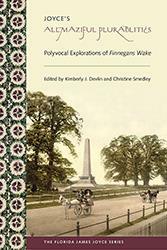 This is the first Finnegans Wake guide to focus exclusively on the multiple meanings and voices in Joyce's notoriously intricate diction. 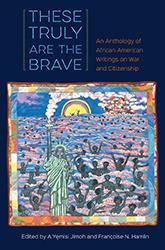 This anthology offers perspectives on war, national loyalty, and freedom from a sweeping range of writers including Phillis Wheatley, James Weldon Johnson, Natasha Trethewey, W.E.B. Du Bois, Frederick Douglass, Langston Hughes, Zora Neale Hurston, James Baldwin, Lucille Clifton, Vievee Francis, Michael S. Harper, Ann Petry, Yusef Komunyakaa, Gwendolyn Brooks, and many more. 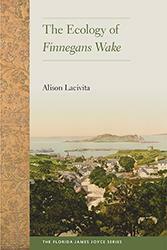 In this book--one of the first ecocritical explorations of both Irish literature and modernism--Alison Lacivita defies the popular view of James Joyce as a thoroughly urban writer by bringing to light his consistent engagement with nature. 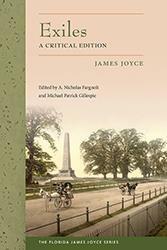 This volume elucidates the ways Joyce wrote about his homeland with conflicting bitterness and affection--a common ambivalence in expatriate authors, whose time in exile tends to shape their creative approach to the world. 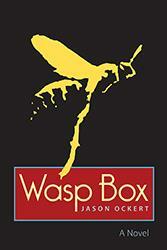 A long overdue extended comparison of two of the most compelling writers of the twentieth century. 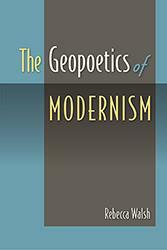 Reveals the geographic terms through which American modernist poetry interrogated prevailing ideas of orientalism, primitivism, and American exceptionalism. 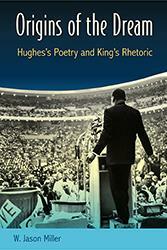 Drawing on archival materials, including notes, correspondence, and marginalia, W. Jason Miller provides a completely original and compelling argument that Hughes's influence on King's rhetoric was, in fact, evident in more than just the one famous speech.